Course For Parents provides access to the DCF-Approved Parent Education And Family Stabilization Course, which is a court-ordered parenting class required in the state of Florida for parents that are seeking a divorce according to Section 61.21 of the Florida Statutes. Our online Parent Education And Family Stabilization Course has been approved by the Florida Department of Children and Families (DCF) and the certificate is recognized by all courts that allow distance learning. This online Parent Education And Family Stabilization Course has been approved by the Florida Department of Children and Families (DCF). 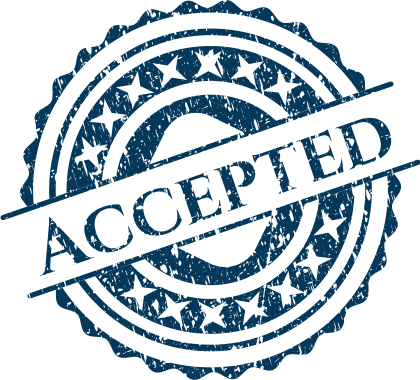 Click here to view our DCF approval.